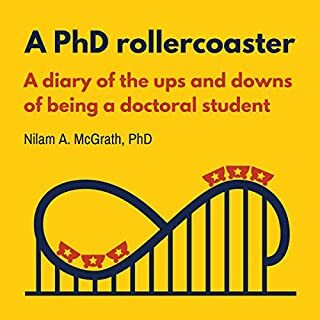 What's it really like to do a PhD? There are lots of books of the "how to" variety for organizing yourself, dealing with supervisors, and writing papers and theses. But what about the emotional journey? What about the changes to your health, your social life, and your relationships with those closest to you? What about all the mistakes you make while trying to figure things out? And what if you're not sure about life as an academic? What then? Edward O. Wilson has distilled sixty years of teaching into a book for students, young and old. Reflecting on his coming-of-age in the South as a Boy Scout and a lover of ants and butterflies, Wilson threads these twenty-one letters, each richly illustrated, with autobiographical anecdotes that illuminate his career - both his successes and his failures - and his motivations for becoming a biologist. Despite your graduate education, brainpower, and technical prowess, your career in scientific research is far from assured. Permanent positions are scarce, science survival is rarely part of formal graduate training, and a good mentor is hard to find. This exceptional volume explains what stands between you and a fulfilling long-term research career. Bringing the key survival skills into focus, A Ph.D. Is Not Enough! proposes a rational approach to establishing yourself as a scientist. 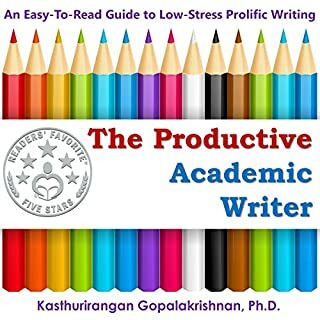 It offers sound advice on selecting a thesis or postdoctoral adviser; choosing among research jobs in academia, government laboratories, and industry; preparing for an employment interview; and defining a research program. 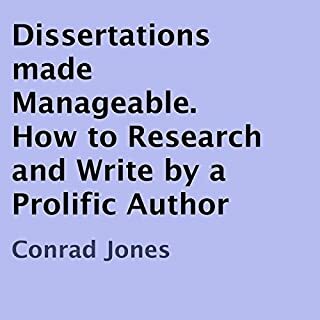 This book will help you make your oral presentations effective, your journal articles compelling, and your grant proposals successful. A Ph.D. Is Not Enough! should be required listening for anyone on the threshold of a career in science. ©1993 Peter J. Feibelman (P)2011 Audible, Inc. I am really disappointed Audible. I am a PhD and preparing for a post-doc, and this book simply add nothing for what I already know. It is really outdated, from 1994, more than 15 years ago! The book is pedantic and only can convince his mother (and maybe not) that he is a good adviser for scholars. 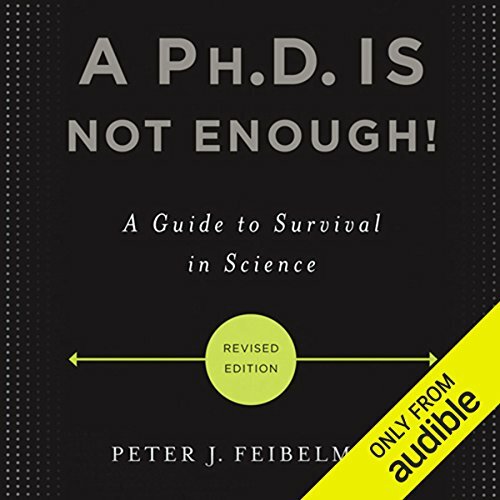 What about some REAL books about research, Audible? I don't think Audible being partner of Amazon would have any difficulty to find good books of research design. What a researcher doesn't need is another dim self help book like this one. We want real books, please? Self-Help? No more! We are grown ups!, we need knowledge not demagogue literature. I think, as a woman who holds her master of science and is already pursuing her doctorate, I'm out of the target demographic. The importance of networking, ways of making your research verbally acceptable to non-scientists, and how to make a powerpoint aren't lessons I need. Perhaps if you are male, introverted, and in your senior year of undergrad, some of this will be new for you. 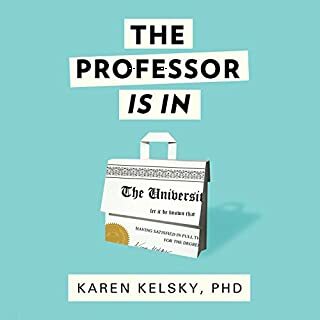 If you're thinking of a doctorate, LISTEN TO THIS! Would you listen to A Ph.D. Is Not Enough! again? Why? YES, the details pertaining to career planning and presentation issues are worth it. True, not everything espoused here applies to all disciplines equally, but most of it does. If you are thinking or pursuing a doctorate, it's worth listening. If you are currently going through a doctorate program, it's worth listening. If you are science or engineering doctor and trying to decide whether to stay in academia or jump into industry, it's worth listening, but keep in mind the advice given here is not necessarily universally applicable. That said, two out of three ain't bad. This book is great as far as a guide for pursuing a doctorate in the sciences or engineering. It is also great as far as planning your career after you have reached this goal. As a person pursuing a PhD in marketing a great deal of this advice is confirmed by others sources and my advisors. What does Peter J. Feibelman bring to the story that you wouldn’t experience if you just read the book? Okay, the author is not on the level of a Simon Jones or Edward Hermann, but his delivery actually adds to the credibility of the piece. You know you are hearing the truth straight from the source. Plus, by the author reading it, you really gain insight into what is important to him, through his use of tonal emphasis and pauses. This is not a one-sitting book. If it was that short then it really would not even come close to covering the subject. However, even if it were that short, the material actually lends itself to stopping and really contemplating what has been said. This is important stuff. You need to think about it as you go and re-listen to sections occasionally. It's that good. There are some points of difference between the various disciplines, such as when or if to ever go outside of academia, but that also varies based upon the goals of the individual involved. However, the stuff said pertaining to presentation and storytelling is universally true. For that alone this book is worth buying, recommending, and listening to three or four times at least. Excellent introduction to my new career. 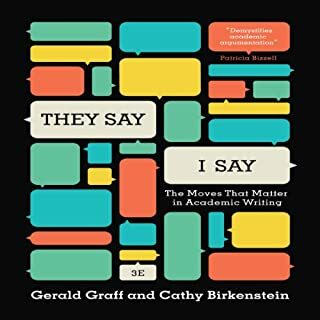 Missing from other books was advice on tone in academic writing. From grant proposal to papers, the tonal "how to" sections of this book are helpful. Everyone entering a job market should understand the nuts and bolts of the hiring and career building processes. Unfortunately these are rarely taught directly in any graduate program. 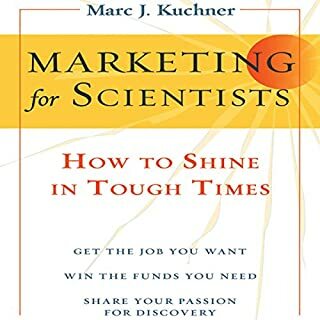 This book provides a road map for those of us starting a career in scientific research. It is well worth your time. Honestly, I think the content of this book is good but the only reason I picked this book was because I thought it might be useful to me but it wasn't as I'm not that interested in postdoc work. What made the experience of listening to A Ph.D. Is Not Enough! the most enjoyable? Listening to someone who has had these experiences is always nice. It's good to not feel alone in this field. I am now a happy post doc. I knew most of the things said but it is good to hear when you are down and need a bit of help.